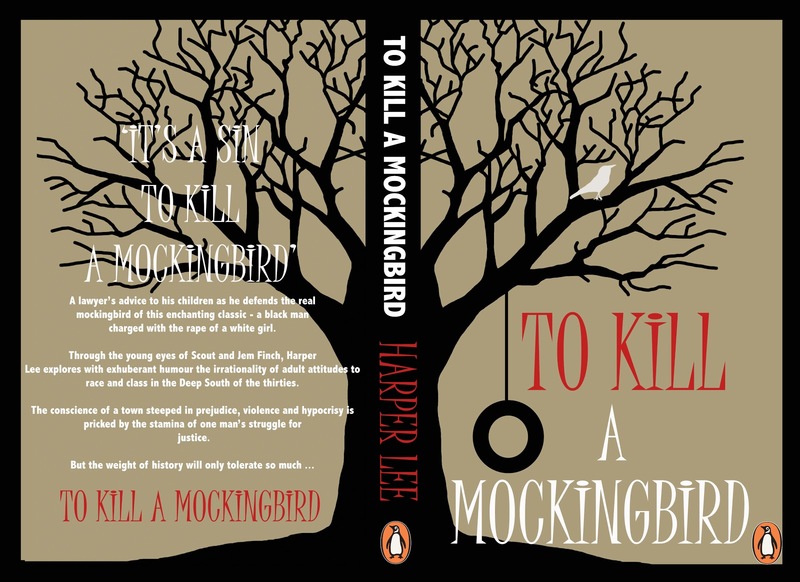 A Mississippi school district removed To Kill a Mockingbird, Harper Lee's classic novel about racism in the southern states of America, from its reading list earlier in the week. The reason given was that the language in the book “makes people uncomfortable”. 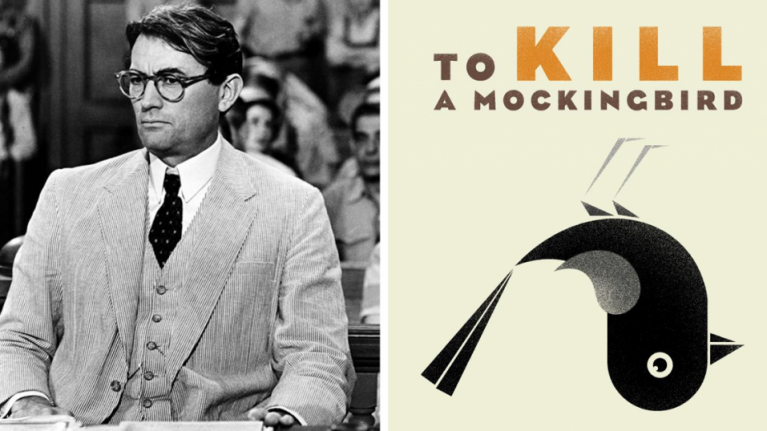 According to the Sun Herald, Biloxi School District received complaints about the wording in To Kill a Mockingbird and pulled it from the 8th-grade syllabus. The book is regarded as one of the most important works of American fiction, particularly with the way it deals the subject of racism. A reader of the Sun Herald contacted the paper, who said that the decision was taken "mid-lesson plan, the students will not be allowed to finish the reading of ‘To Kill A Mockingbird’... due to the use of the ‘N’ word."